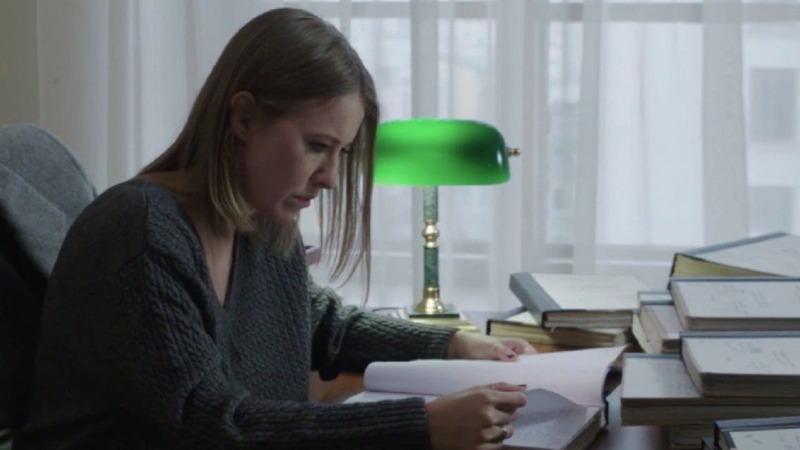 After the father’s death, the daughter of one of the forefathers of modern Russian democracy, Ksenia Sobchak, tries to understand the 18 years of his political fate. 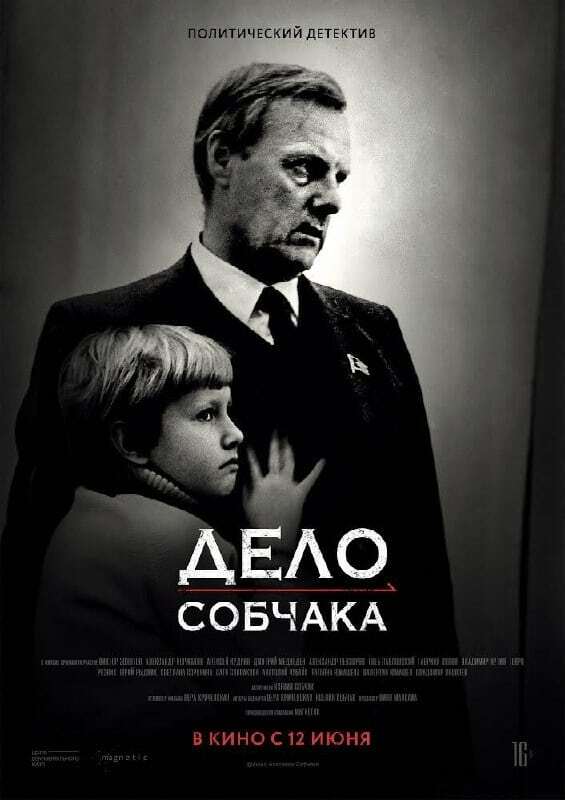 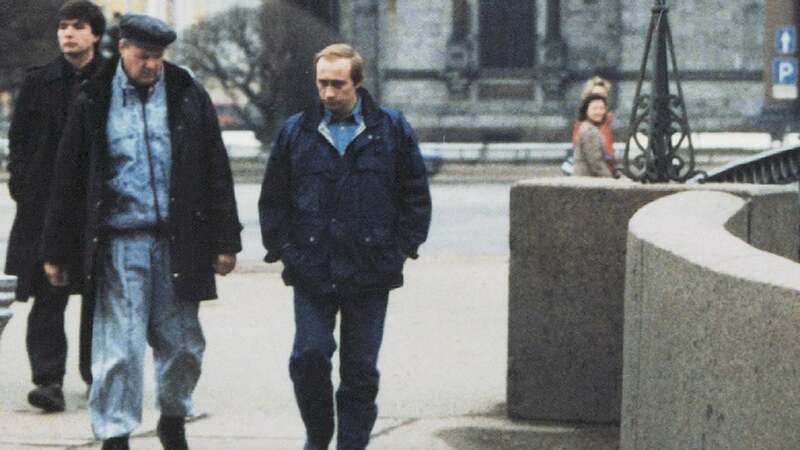 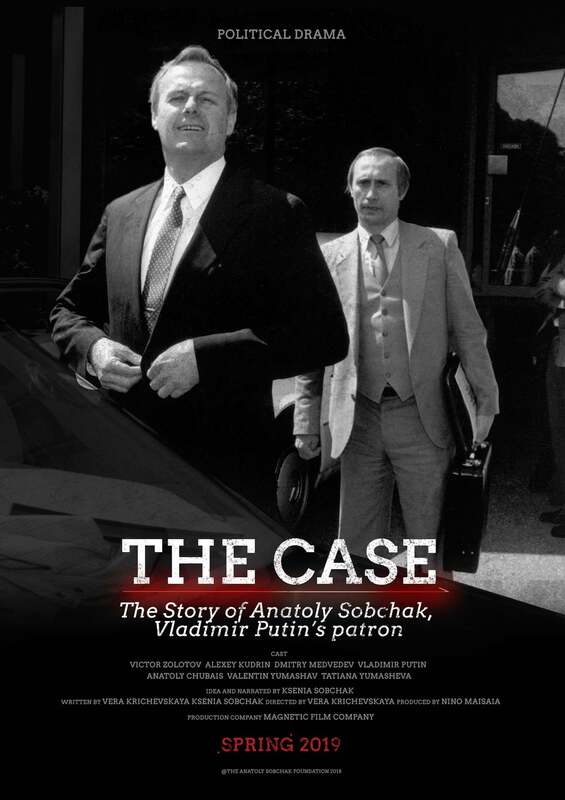 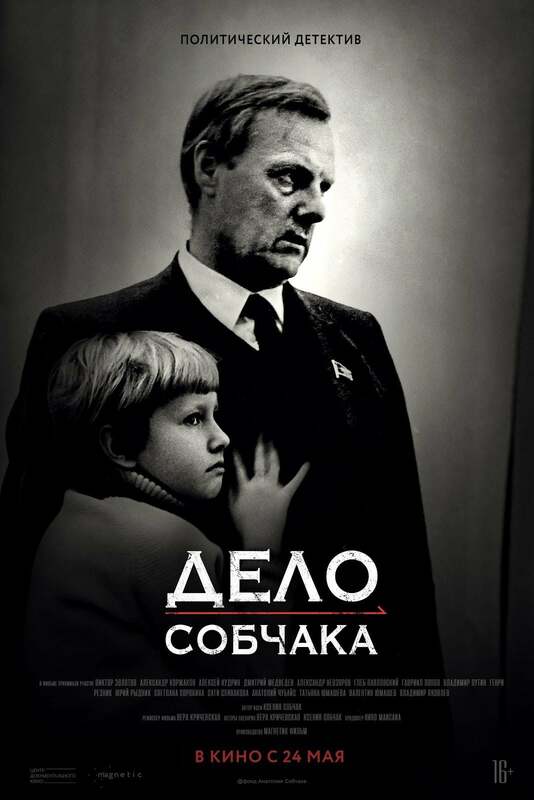 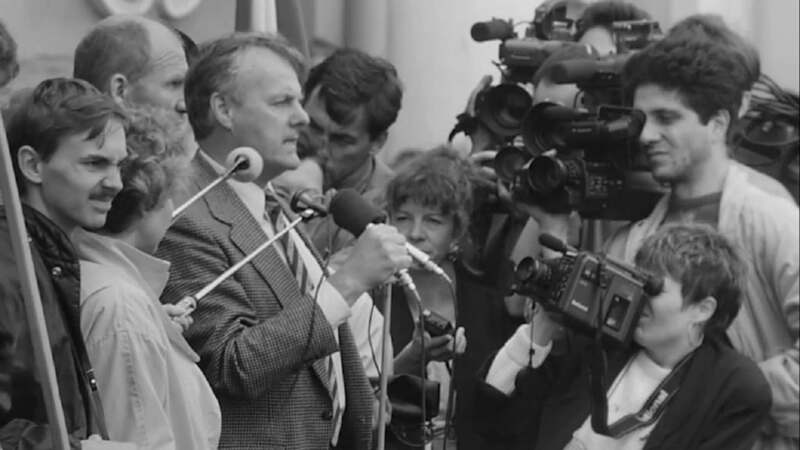 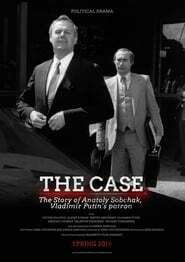 Together with the director Vera Krichevskaya she gives the word to Anatoli Sobchak’s colleagues and opponents, gets acquainted with the criminal case which annulled his career, and tries to find an answer to the question what Anatoly Sobchak’s fate would be in today’s Russia. 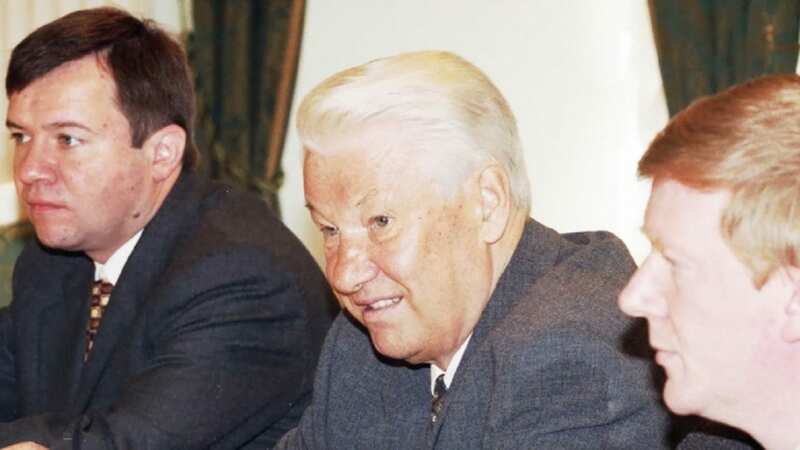 Writers: Vera Krichevskaya, Kseniya Sobchak.